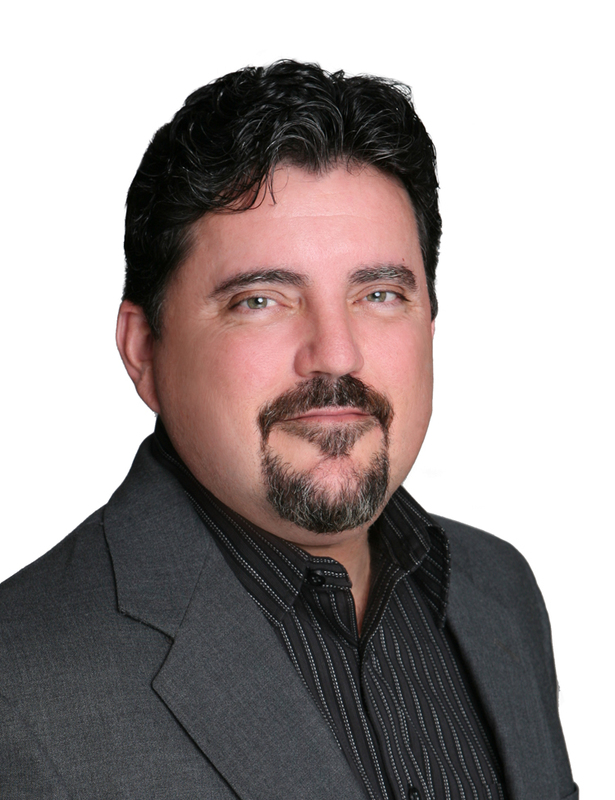 Hello, my name is Jeff Knapp and I represent Stewart Title and am a local Fallbrook resident. Stewart Title is a customer-focused, global title insurance and real estate services company protecting individuals and families for over 120 years. In addition we have an A+ rating from the better business bureau. For nearly 20 years I have been servicing my Realtor, Lender & Escrow partners to ensure a smooth and successful closing.